Ready to build that dream home? 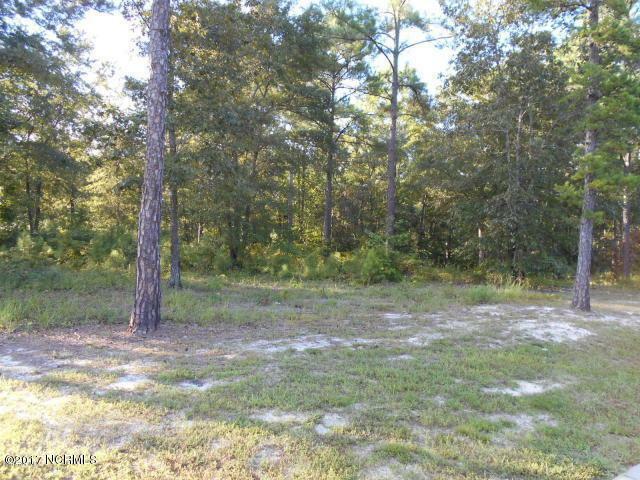 One third acre partially cleared lot offers the charm of country living with top notch amenities. 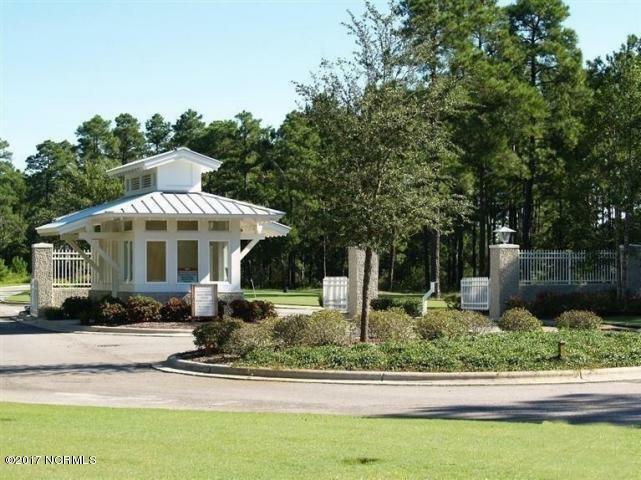 Private gated community on the Cape Fear River with lakeside clubhouse with pool overlooking the community lake. Clubhouse features a full kitchen and outdoor grilling area. The neighborhood is permitted for a 50 slip marina. 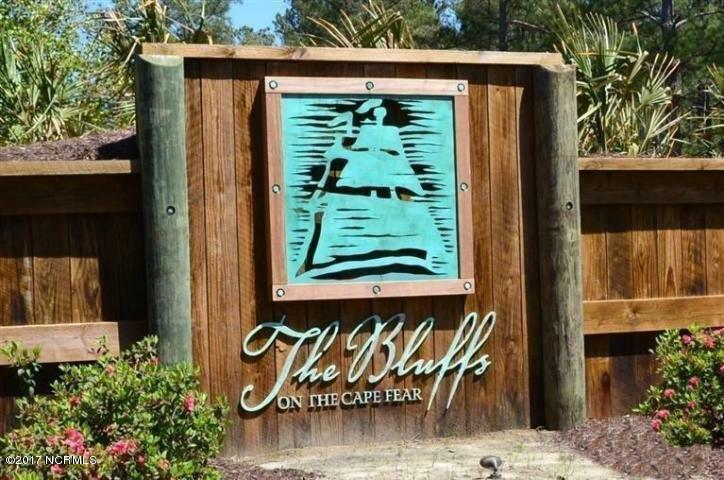 Opportunity for tennis, fishing, kayaking and paddle boats. 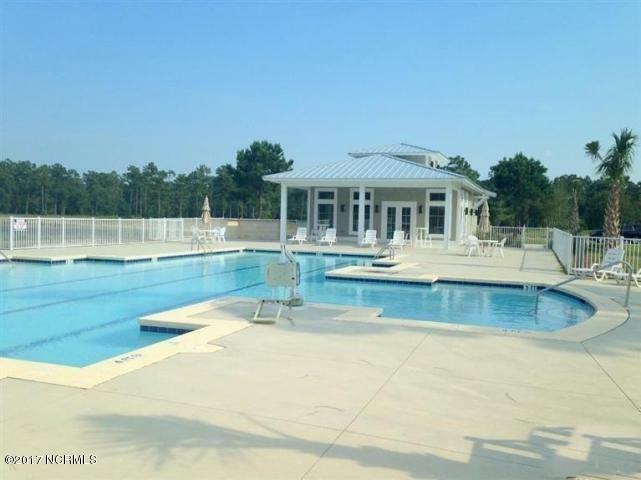 Listing provided courtesy of Ed Rudolph of Keller Williams Realty. Auction No City Limits No Cobra Zone No County Taxes 0.00 Current Use Residential Deed Restriction Yes Electric Provider Brunswick Electric Environmental Hazard Unknown Flood Zone No Fuel Tank None Hoa And Neighborhood Amenities ClubhouseGated CommunityMaint - Comm AreasMgmt FeePlaygroundPoolSidewalkStreet LightsTax Comm AreasTennis Hoa Annual Amount 1200.00 Hoa Company Watermark Management Hoa YN Yes Land Sub Type Residential Land Lot Number 279 Possession At Closing Secondary Subdivision N/A Tax Year 2016 Terms CashConventional Water Provider Brunswick County Public Utilities Zoning Res.